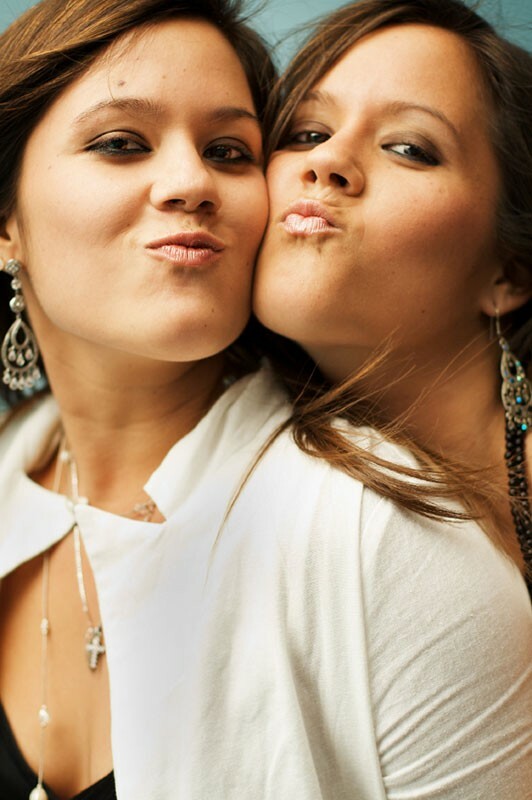 If you are having a party for a special occasion, you may want to follow the latest trend and hire a photo booth. With unlimited digital photographs for you and your guests, you can benefit from 3 hours’ worth of enjoyment and fun. When every one of your invited guests are enjoying your day or evening, they will just enjoy themselves with a giggling moment in our photo booth. We deliver photo booths to wedding venues, college and school balls, charity events, corporate functions, birthday parties and many more places such as Stock Brook Manor, The Lawns and Boreham House to name a few. Sometimes written also as photo booth we will help make your event, party or function an unforgettable one. Whether you guests are a bit wacky, want to capture a mad moment, or want to take a picture being with you on your day or evening then we will help you to have fun whilst doing it. Let your hair down, enjoy and be as daring as you wish. Each of our hired booths have large digital screens so that you can see your picture before it is captured. Simply hit the button when you are ready and our specialist photo booth will take a number of pictures in seconds so that you, or your guests, can choose the best. 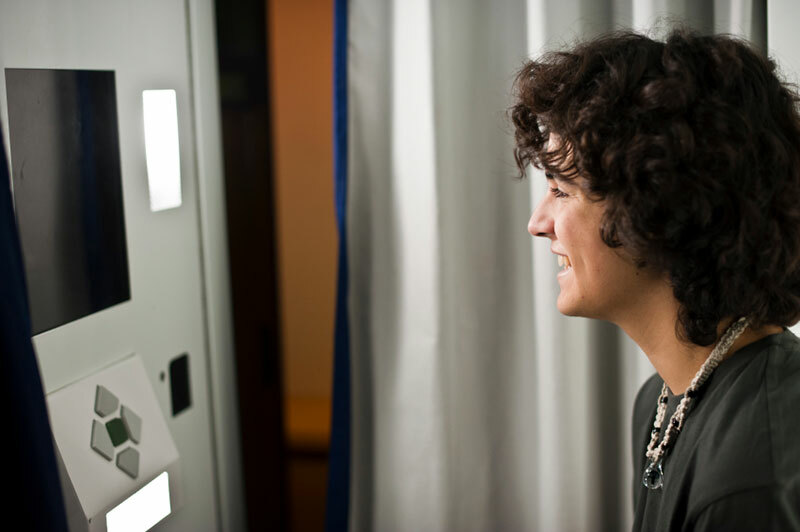 In almost half a minute, our photo booth will dispense your images in a 6×4 size. The prints use superior ink and images are not simply produced from standard printers. We are based in Essex and hire out our photo booths to our customers throughout Essex and the South East.  We are Kelly’s Occasions and we are passionate about providing entertainment that works for you. If you would like to know more about the services we provide or would like to make a booking, then please call as early as possible to avoid disappointment. Our team are ready to answer any questions you may have about our photo booths so give us a call on 01375 893150 or 07815 724145. Alternatively, you can use our contact form and we will call you back promptly. Longer hires are available at an additional cost. We have a Champagne style booth, great for weddings and celebrations and a classy high shine black gloss booth for any occasion including corporate events.